2018 is looking like a big year for the British royal family. A new baby…and maybe even a wedding? 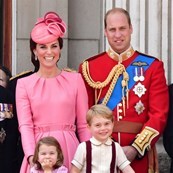 Kensington Palace confirmed yesterday that Prince William and Kate are expecting their third child. According to the official statement, Kate has severe morning sickness, the same condition she experienced while pregnant with both Big G and Charlotte. Word is they were not planning to announce so early but she had to cancel an official engagement yesterday so they clearly felt obliged to offer an explanation. Big G starts school on Thursday though. If she’s feeling up to it, we’ll likely see her and William dropping him off that morning. They’re saying that Kate is due in the spring so that’s 3 kids in 7 years. I’m already tired for her. Word is she’s always wanted 3 children as she comes from a family of 3. And now is a good time for it while the Queen is still healthy. 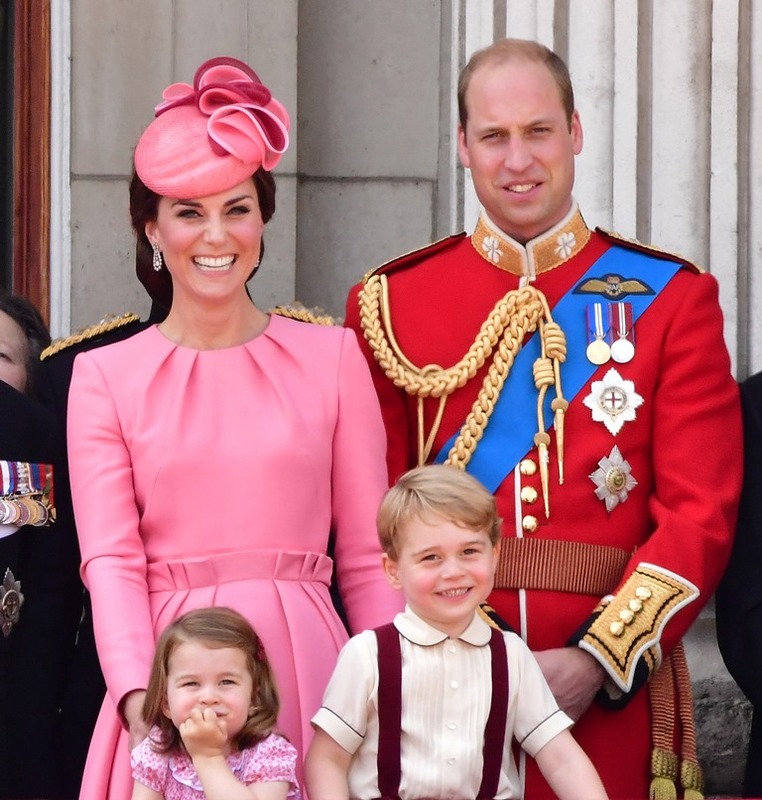 Once Prince Charles becomes king, Will and Kate’s responsibilities will undoubtedly increase. They’re already increased as this marks the first month that the Cambridges are “full-time royals”, repping the Queen is their full-time job now. Will was out today on officially family business at the National Mental Health and Policing Conference and Kensington Palace has been tweeting out Will’s schedule for the next couple of weeks with multiple stops on each day of duty. It would seem then that they’re aware of the “work-shy” criticism that Will’s received over the years and are directly addressing it right out of the gate. So. Cambridge #3. Is it too early to make name predictions? Victoria Carol if it’s a girl. And Philip Michael for a boy?